Originating in America, Black Friday has cemented itself as a British shopping staple. In more recent year, eCommerce businesses have gone through the experience twice over the course of a weekend as ‘Cyber Monday’ is embraced (any reason for more deals!). 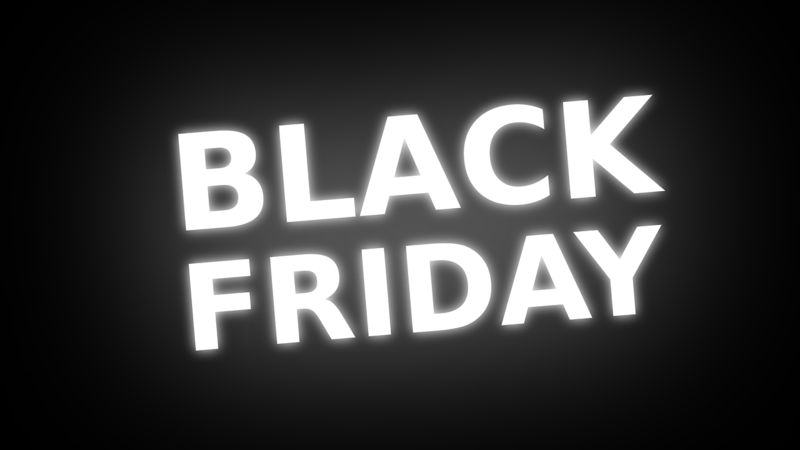 Black Friday falls on the last Friday of November each year (this year being 23rd), with Cyber Monday occurring the following Monday. It’s a great opportunity for businesses to leverage, and because we want you to benefit, here are three easy tips to getting your online business ready for Black Friday and Cyber Monday. The first thing you want your potential customers to see when they land on your page is a sales banner. This will immediately entice them into browsing your website even if they didn’t visit it with the intention of shopping. Depending on what platform your website is built on this can be as simple as updating your header image. Ensure that your banner is visually captivating and gets the point across in the most efficient way possible. A holiday sale is the perfect opportunity to remind your customers of how simple online shopping can be. Use your sales as an excuse to reconnect with them,; send an email (but be careful of GDPR) to your customer base or advertising what’s coming up on social media. You could consider offering a further discount to your subscription list or social following. However you decide to communicate with them ensure you end with an obvious call to action. In this day and age, it’s imperative that your website is mobile friendly. Test your website from a consumer’s point of view on multiple devices. If there are issues with your formatting, make sure you prioritize getting these things fixed. You don’t want to miss out on sales because your website was hard to navigate on a mobile platform. How can we help your eCommerce business? We provide accountancy and business support services to wide range of e-commerce businesses, from Amazon-only sellers to independent e-retailers, and we’d be more than happy to talk shop with you too.